For my day in Stowe, I had a few things I wanted to do. 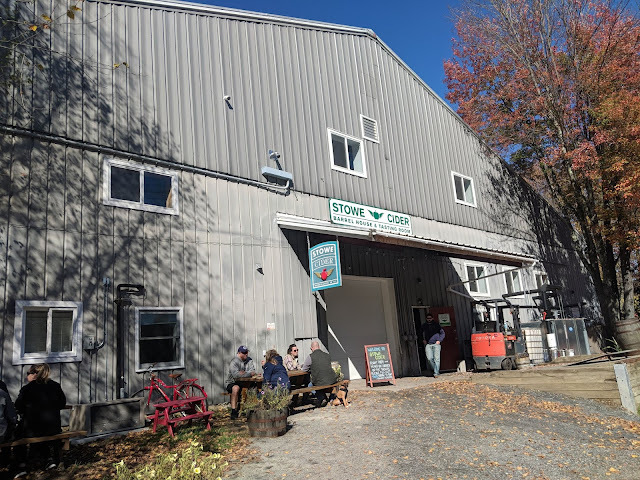 I really wanted to ride the Stowe Recreation Path and stumble into a new (to me) brewery or two while wandering around beautiful Vermont. Thankfully, the Stowe Rec Path makes this quite easy. 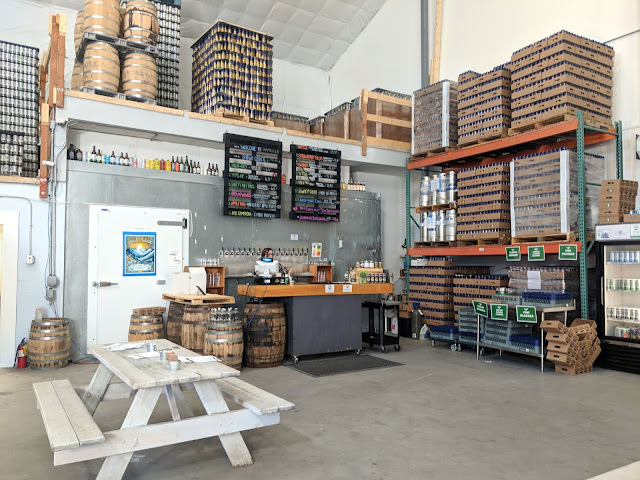 It was distracting how easy it was to jump off the bike path and stumble into a brewery here or there, well, just about everywhere. I pedaled past Idletyme as I had already spent some time there during my last trip to Stowe. 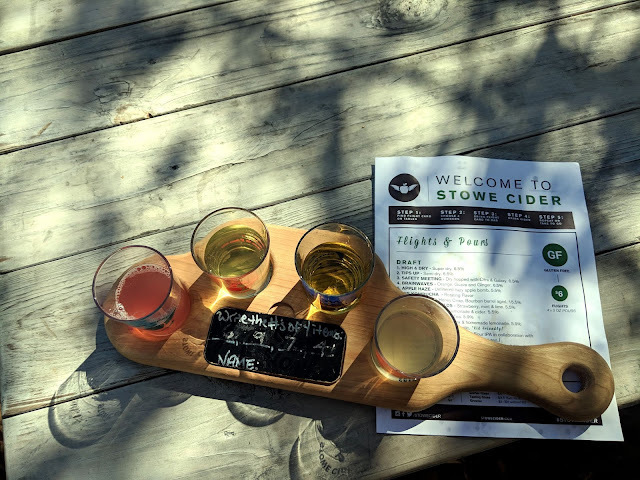 But when I saw Stowe Cider, I made a hard right turn on my bicycle and strode into the cidery, bike shoes clipping on the pavement and helmet in hand. Maybe at home this would be an unusual sight but here in Stowe, I was just another girl who needed a beer while wandering down the rec path. 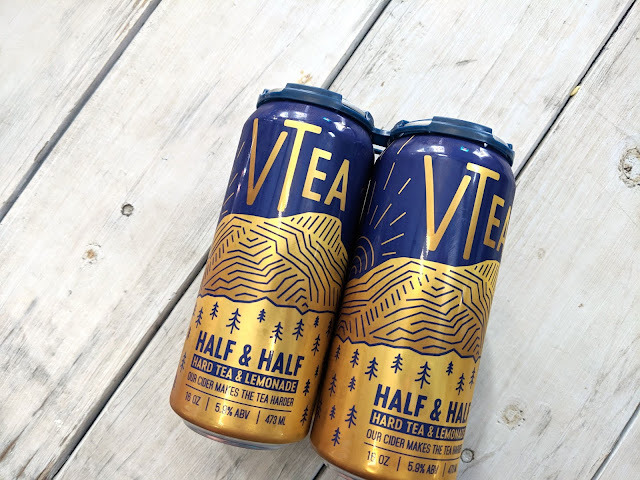 Stowe Cider can be found in many packies throughout New England (package store, aka liquor stores for you non New Englanders). 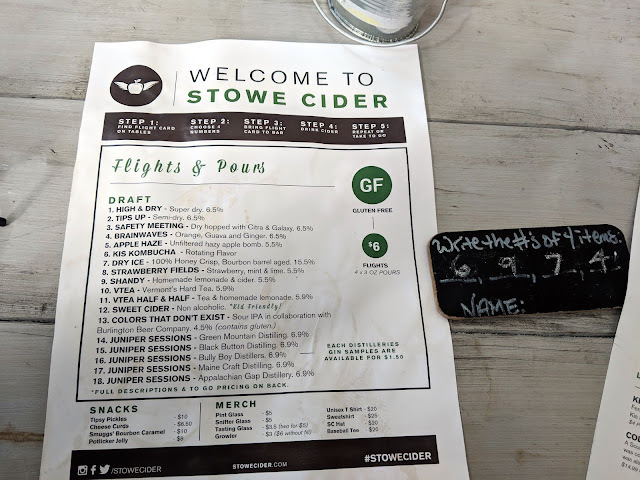 I've had some of their staples, but I was excited to try some of the weird and unusual, some of the selected ciders only offered here in Stowe. 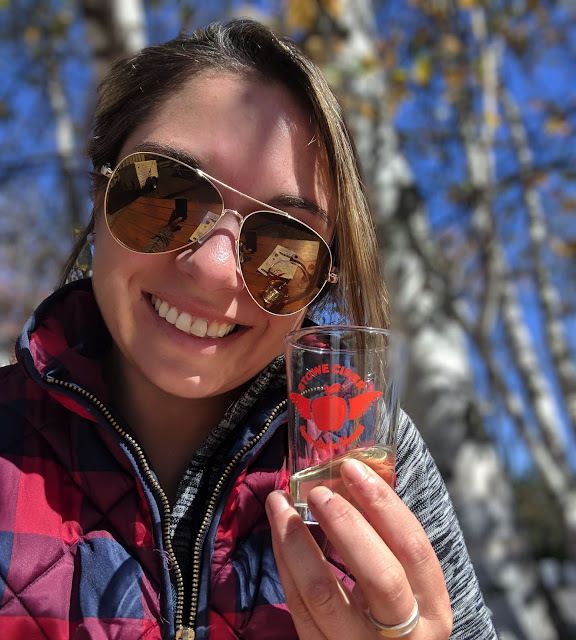 I grabbed a slate, grabbed a menu, and selected some funky ciders to start my solo tasting on a gorgeous chilly sunny October day. 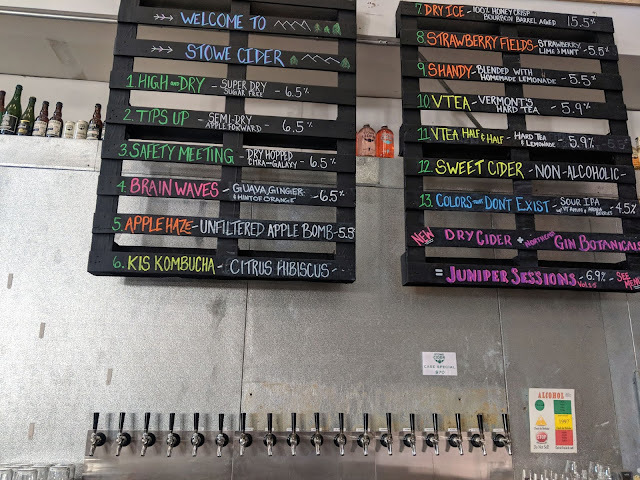 I went for a mix of barely boozy to boooozy with the Kis Kombucha (rotating flavor), Shandy (lemonade and cider), Dry Ice (100% honey crisp, bourbon barrel aged, 15.5%), and brainwaves (orange, guava, and ginger, 6.5%). I loved the kombucha, enjoyed the shandy, really like the Dry Ice (although it was quire boozy) and loved the brainwaves.